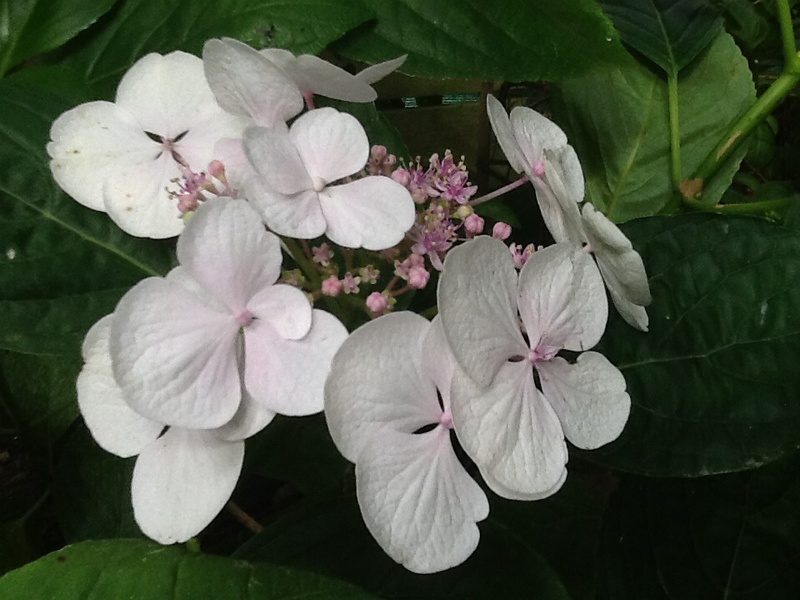 Hydrangea macrophylla Mophead ‘Joseph Banks’. A tall shrub with stout sturdy branches, Foliage glossy shiny green, elliptic. 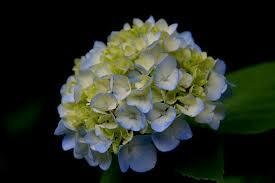 The large bun shaped flowerheads are light blue/pink with a hint of white. Blue in acidic soils, pink in alkaline soils. Tolerates seaside plantings and lime. Chinese origin introduced in 1789. 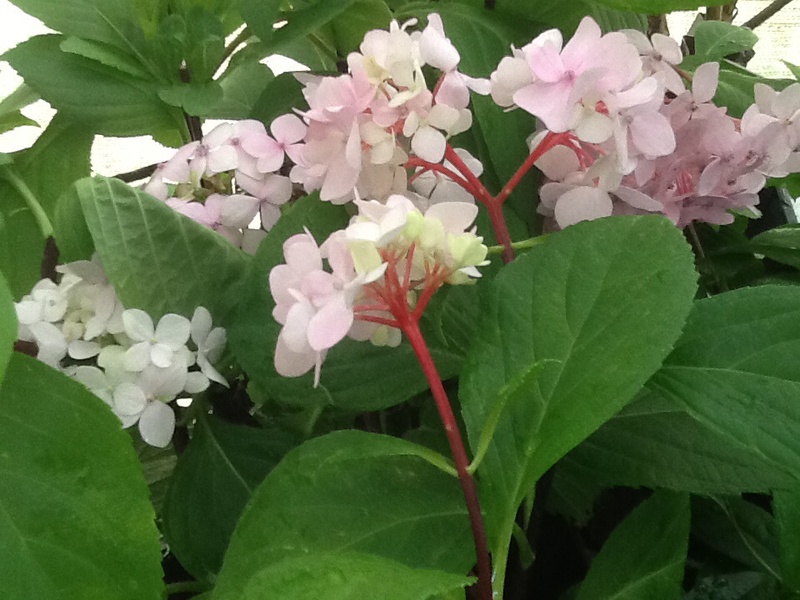 Tried and true variety of hydrangea. Prices include secure mail-order packaging, parcel tracking and GST.